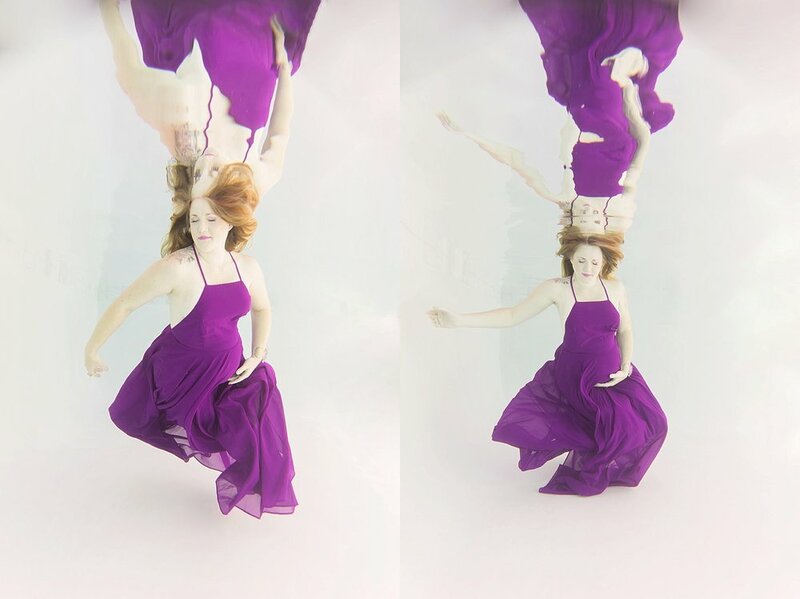 I had the privilege of photographing Rochelle in Santa Clarita a few weeks ago for her underwater maternity session and she was just as exquisite as can be. Rochelle came into this session with several goals in mind and it was truly amazing to watch her surrender to the process and the peace of the water! As you can see from the pictures below, Rochelle was the perfect expectant momma. Any photographer would be lucky to photograph her. And that baby bump couldn't get any cuter! The proof is in the pictures (be sure to scroll all the way down to the last one!)! Can't wait to meet your newest baby girl in just a few weeks!